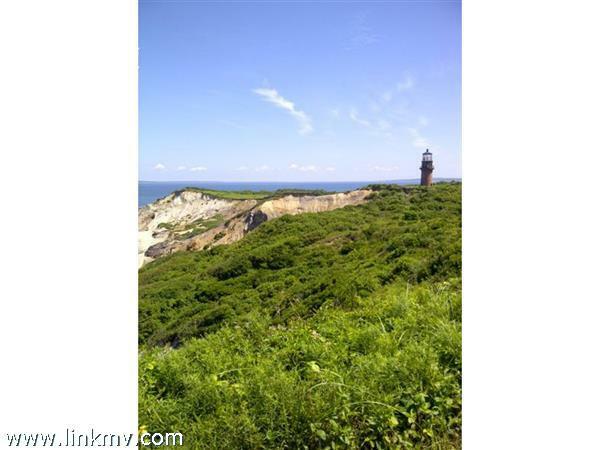 Aquinnah MA Homes - Condos for Sale | Sandpiper Realty Inc.
Scroll down to view currently listed condos in Aquinnah. Contact us if you have questions about a specific listing or would like to set up a tour. If you are interested in saving your favorite Martha's Vineyard condos, register with our website. You may also be interested in viewing the latest Martha’s Vineyard Condos for Sale.